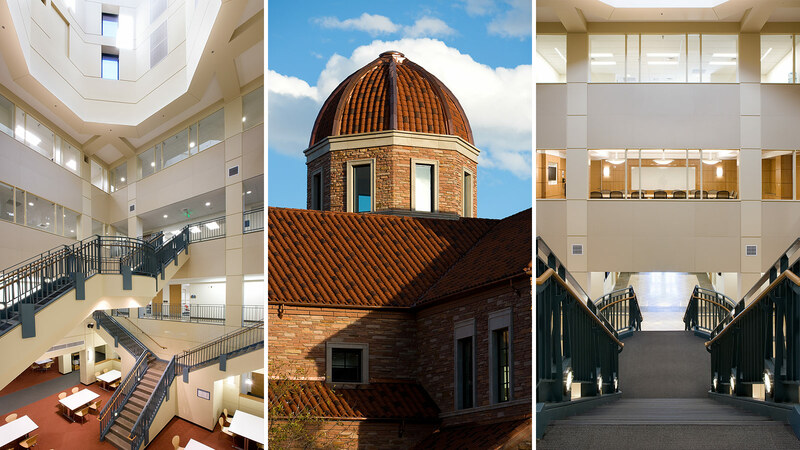 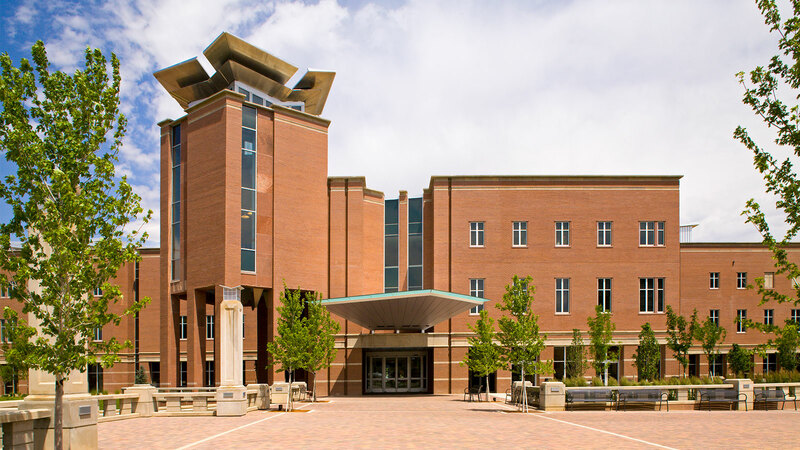 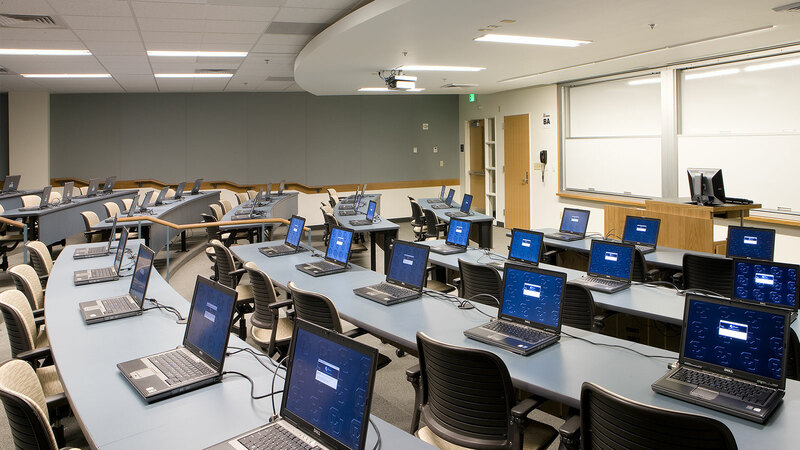 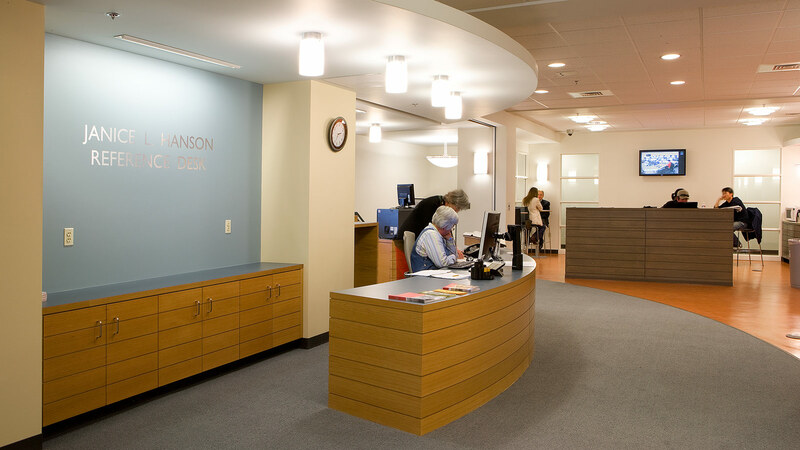 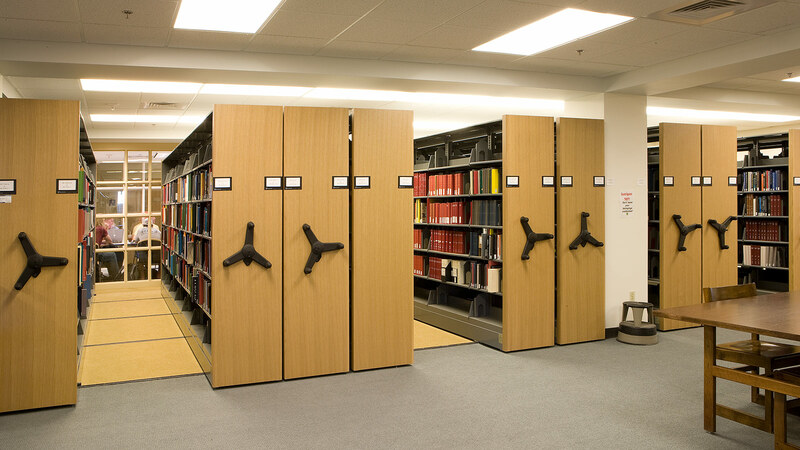 The William M. White Business Library, a major relocated component of the project, contains a substantial business research collection, reading room, teaching lab, and Information Commons. 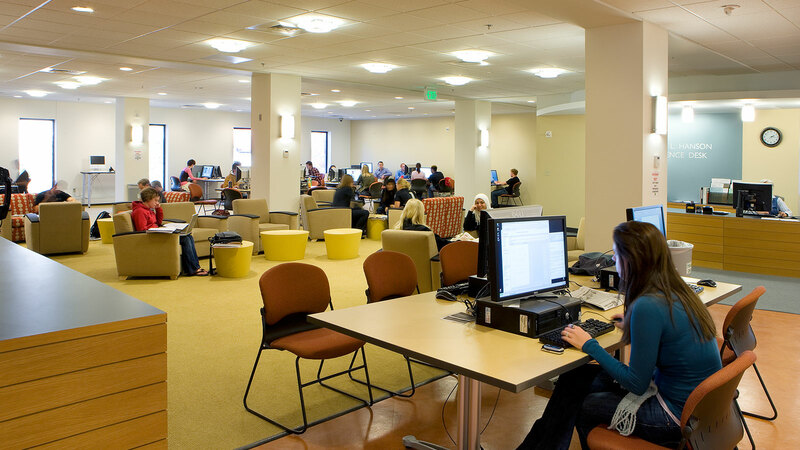 A café within the Commons signals a casual and relaxed wireless environment that combines computer access stations, study tables, and lounge seating. 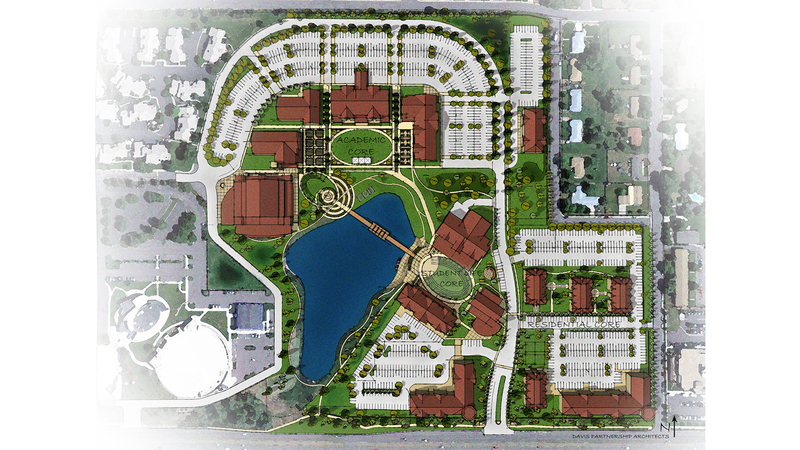 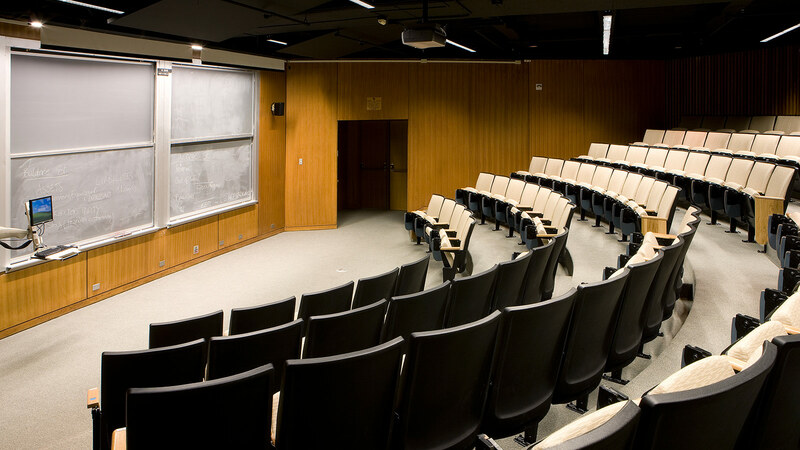 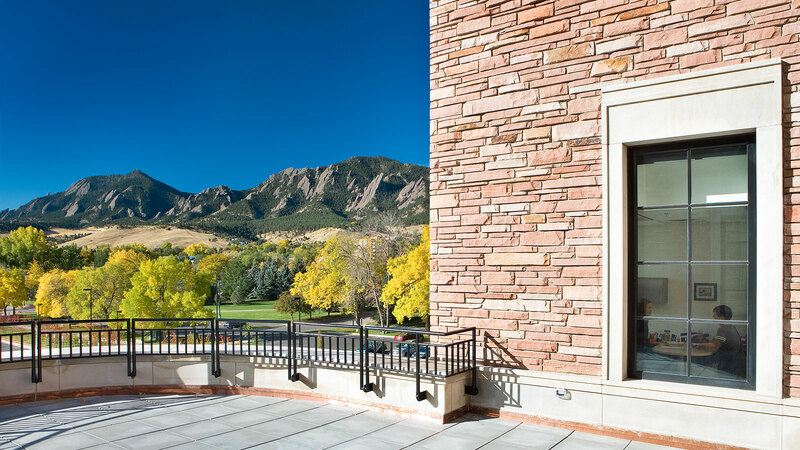 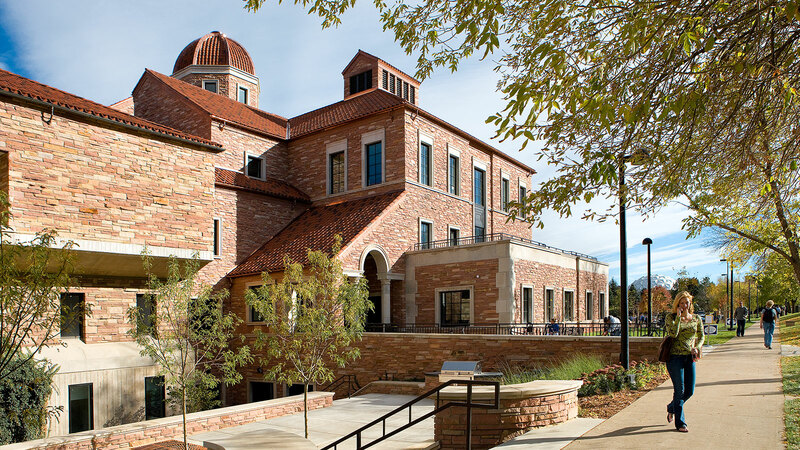 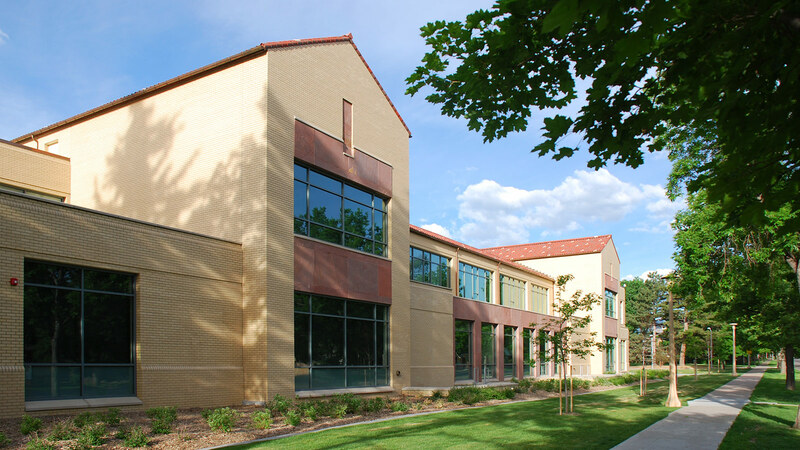 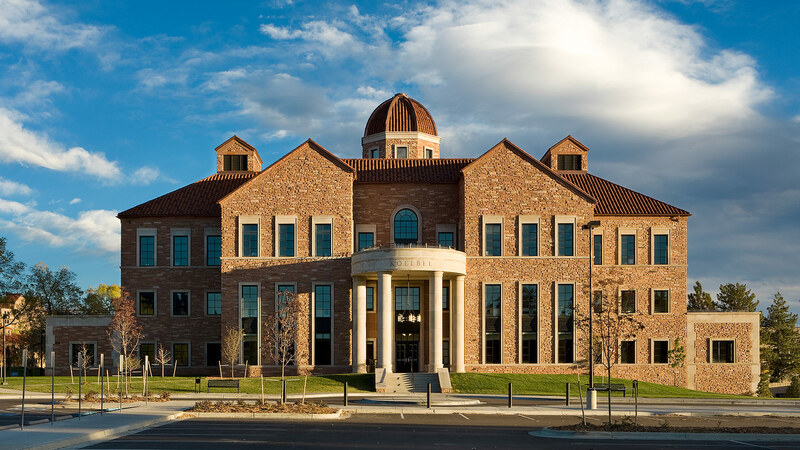 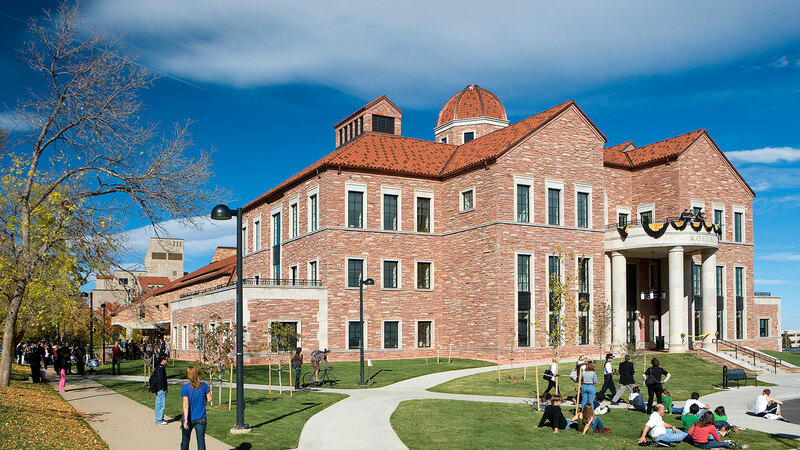 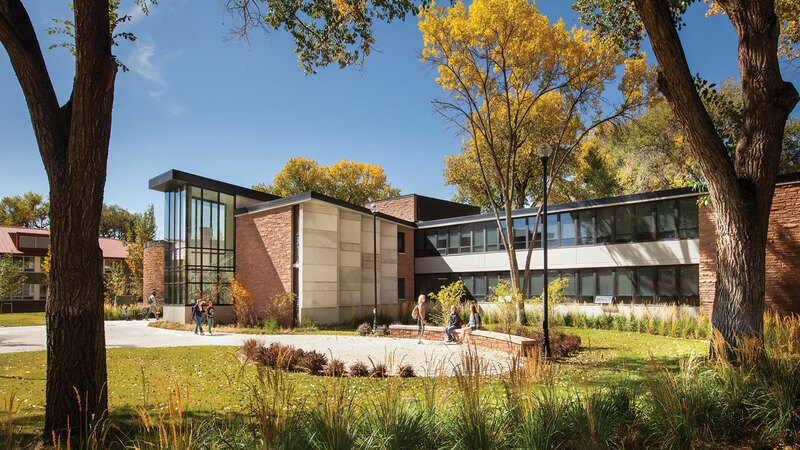 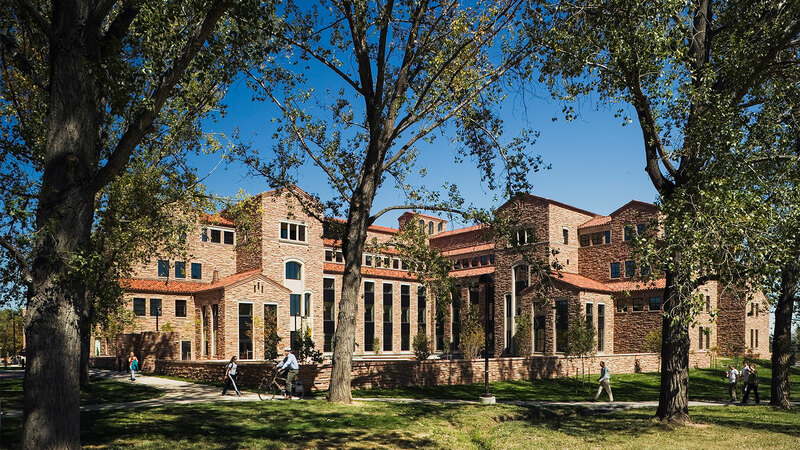 The site work component of the project included the development of a business school quadrangle and was accomplished without a reduction in parking, recreational field space, or green space.